On March 26, the U.S. House Financial Services Subcommittee on Oversight and Reform heard testimony on draft legislation to permanently authorize the Community Development Block Grant – Disaster Recovery (CDBG-DR) program. The Reforming Disaster Recovery Act of 2019 would permanently authorize CDBG-DR as a part of the yearly appropriations process and bring clarity to how the program should be administered. CDBG-DR is used by state and local governments to address unmet needs for housing, infrastructure and economic development recovery in the wake of a presidentially-declared disaster. Currently, CDBG-DR is funded as a supplemental appropriation, meaning Congress must debate and pass funds on a case-by-case basis depending on how much money is available. Additionally, the U.S. Housing and Urban Development Office of Inspector General (HUD OIG) found that grant applicants must navigate confusing and often duplicative requirements when applying for CDBG-DR funding. This current process has caused delays in grantees receiving key funding streams to start recovery efforts. HUD to disburse one-third of CDBG-DR funds within 60 days and the other two-thirds within 180 days of congressional appropriation. HUD, FEMA and the Small Business Administration (SBA) to work together to improve data sharing and reduce duplication of benefits between the agencies. Any CDBG-DR funded construction project, repair or rehabilitation utilize minimum federal standards for flood risk mitigation and storm water protection. Counties support streamlining the CDBG-DR process and NACo will continue working with Congress to pass legislation permanently authorizing the program. Brett joined NACo in May of 2018 and serves as a Legislative Assistant. He assists on legislative research, writing and federal advocacy on issues related to Justice & Public Safety, Finance, Pensions and Intergovernmental Affairs, as well as providing legislative support for the Legislative Director. Counties in the Midwest can’t seem to catch a break. 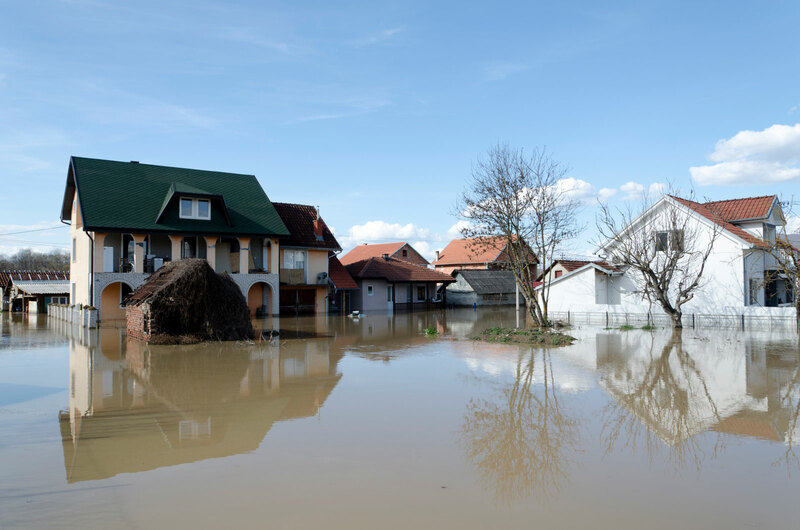 The historic flooding that killed at least four people is expected to continue through May, the National Oceanic and Atmospheric Administration (NOAA) reported.